The social justice warriors at Google-owned YouTube appear to be very angry that the public keeps rejecting their propaganda. 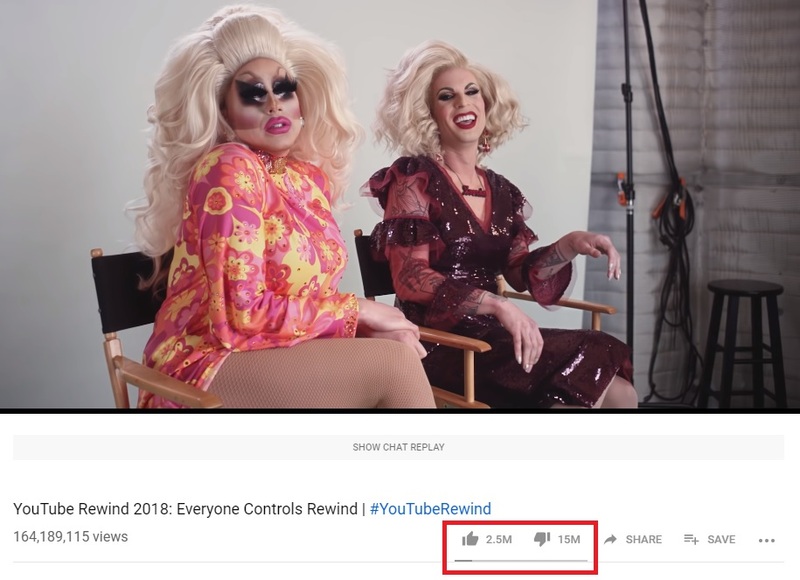 According to a new report, YouTube is looking into removing the downvote button altogether. 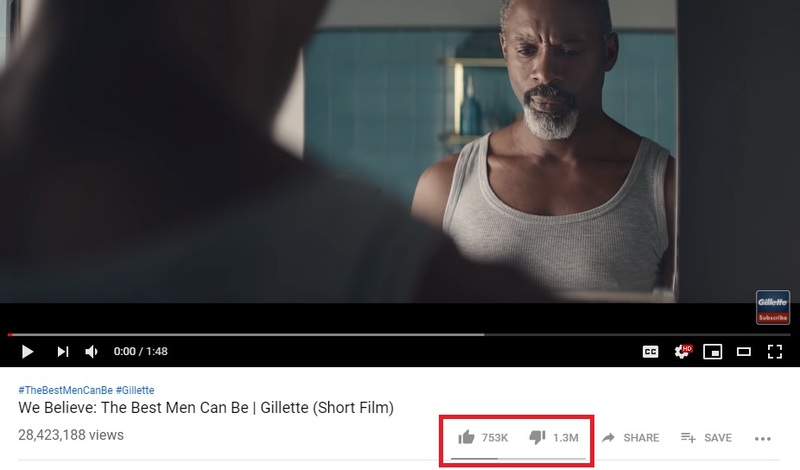 The left-wing propaganda outlet The Verge, which appears to be helping prep the public for the change, reported on Friday that “dislike mobs” (aka average YouTube users) are “weaponizing the dislike button” by downvoting crappy videos like YouTube Rewind. If you don’t like their crappy propaganda videos you’re part of a “dislike mob” and you’re “weaponizing” your downvote. This propaganda is so stupid it’s mind-blowing. If you’re pushing propaganda and you don’t want the public to downvote your video you can simply turn off downvotes and upvotes. Of course, that’s not good enough for these people. As in Orwell’s 1984, we all have to be forced to love the propaganda. That would also give Google another factor with which they could rank the value of your downvotes. I.e., if you dislike a video for the “wrong” reason, they could make your downvotes worth less in the future. As we’ve learned from the aftermath of Trump’s election and Brexit, leftists hate democracy with a passion when the vote doesn’t go their way and will do everything in their power to reverse the election results. This is all part of Google’s massive social engineering experiment — which is unprecedented in size — that is meddling in our democracy to give themselves and their allies in the Democratic Party (and the Republican establishment) more power.